I'm Walking On Sunshine: Positive Vibes On A Chilly Monday! It's a cold Monday morning. I just went out and grabbed a bite-to-eat for breakfast. Quite a chilly morning and loved it!I primarily planned on running earlier today but changed my mind. I got lazy, that's all. 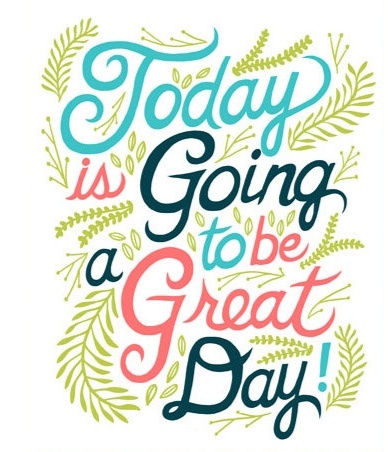 Just plainly having positive vibes on the first day of the week! God bless us all!